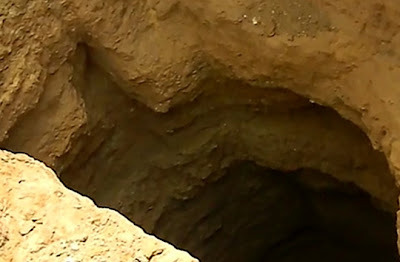 Have long-lost pyramids been found in Egypt? First reported by Discovery News, her claim gained widespread media attention and much criticism. 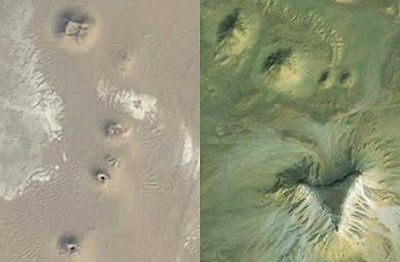 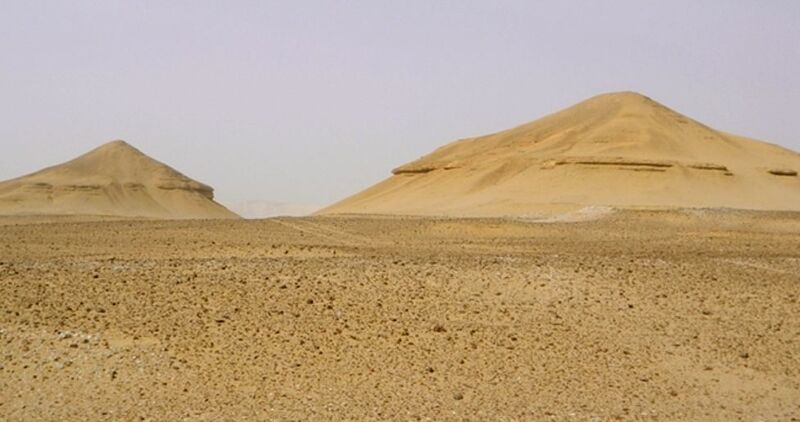 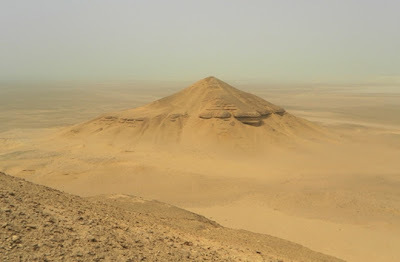 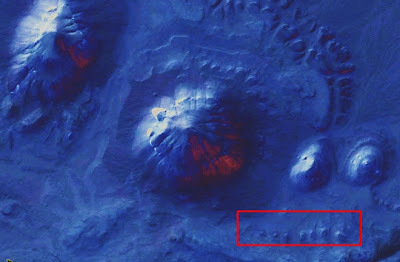 Authoritative geologists and geo-archaeologists were largely skeptical and dismissed what Micol called "Google Earth anomalies" as windswept natural rock formations -- buttes quite common in the Egyptian desert. 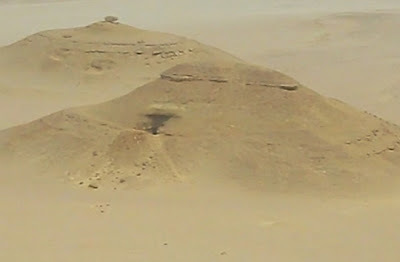 To further research the pyramid puzzle and examine other sites, Micol's set up the Satellite Archaeology Foundation, Inc. a pending non-profit -- and launched a crowdfunding campaign.